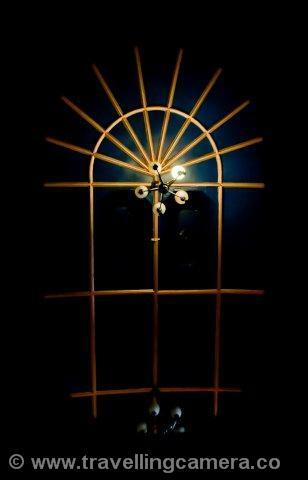 The restoration of Gaiety Theatre in Shimla couldn’t have come at a better time. During the last decade, the lifestyle of Indian middle class has seen a tremendous shift from the ‘earn and save’ mode to ‘earn, save, and spend’ mode. They can now afford to use their hard-earned money for recreational activities. There was a time, not too long ago, when theatre, art-exhibitions, and museums were thought to be the pastimes of rich and were never a part of our day-to-day lives. People have started waking up to the importance of arts and literature in the growth of a country. As a result, you can find more and more youngsters visiting art galleries, photography exhibitions, and dramas and studying these subjects as part of their formal education. But this change would have been pointless and self-defeating if the society and the Government had not supported it. 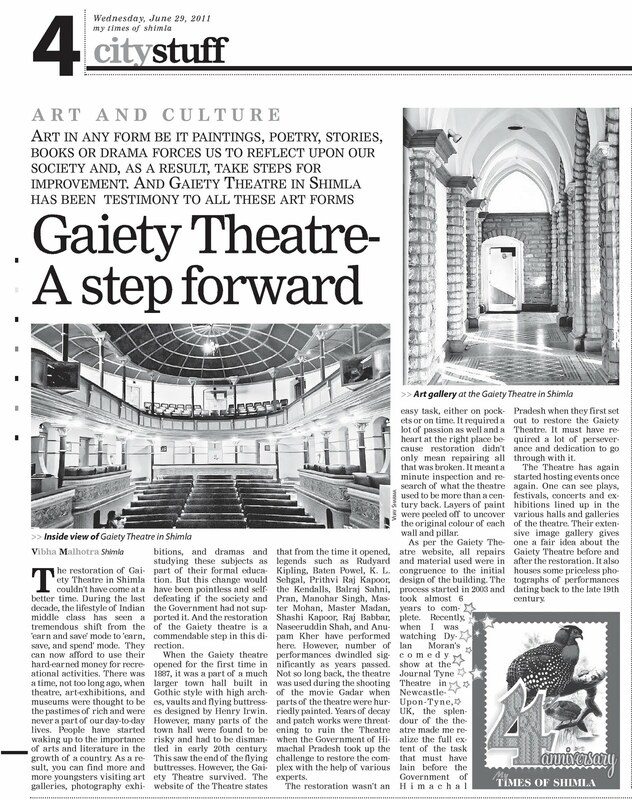 And the restoration of the Gaiety theatre is a commendable step in this direction. 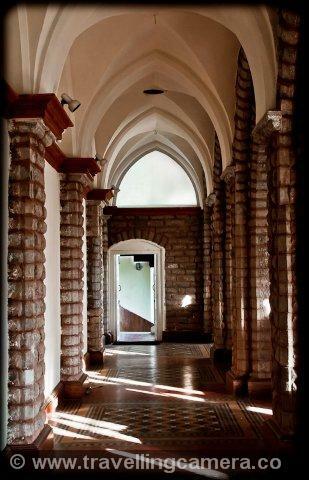 When the Gaiety theatre opened for the first time in 1887, it was a part of a much larger town hall built in Gothic style with high arches, vaults and flying buttresses designed by Henry Irwin. However, many parts of the town hall were found to be risky and had to be dismantled in early 20th century. This saw the end of the flying buttresses. However, the Gaiety Theatre survived. The website of the Theatre states that from the time it opened, legends such as Rudyard Kipling, Baten Powel, K. L. Sehgal, Prithvi Raj Kapoor, the Kendalls, Balraj Sahni, Pran, Manohar Singh, Master Mohan, Master Madan, Shashi Kapoor, Raj Babbar, Naseeruddin Shah, and Anupam Kher have performed here. However, number of performances dwindled significantly as years passed. Not so long back, the theatre was used during the shooting of the movie Gadar when parts of the theatre were hurriedly painted. 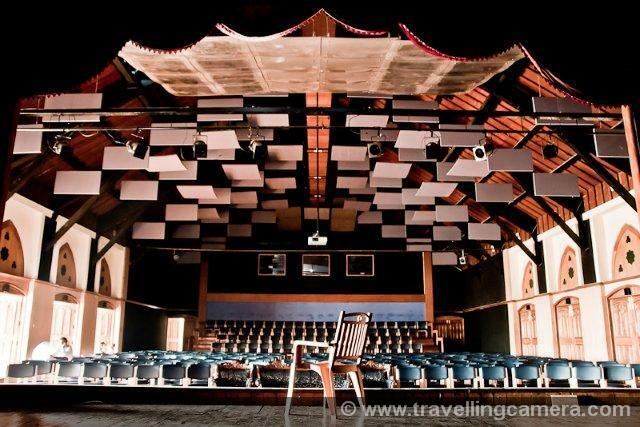 Years of decay and patch works were threatening to ruin the Theatre when the Government of Himachal Pradesh took up the challenge to restore the complex with the help of various experts. The restoration wasn’t an easy task, either on pockets or on time. It required a lot of passion as well and a heart at the right place because restoration didn’t only mean repairing all that was broken. 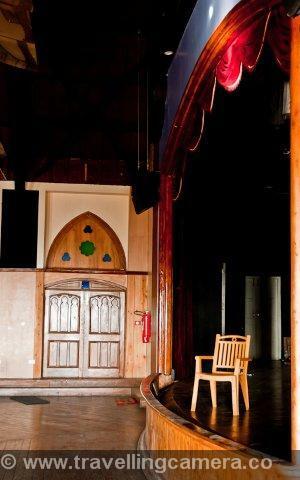 It meant a minute inspection and research of what the theatre used to be more than a century back. Layers of paint were peeled off to uncover the original colour of each wall and pillar. As per the Gaiety Theatre website, all repairs and material used were in congruence to the initial design of the building. The process started in 2003 and took almost 6 years to complete. 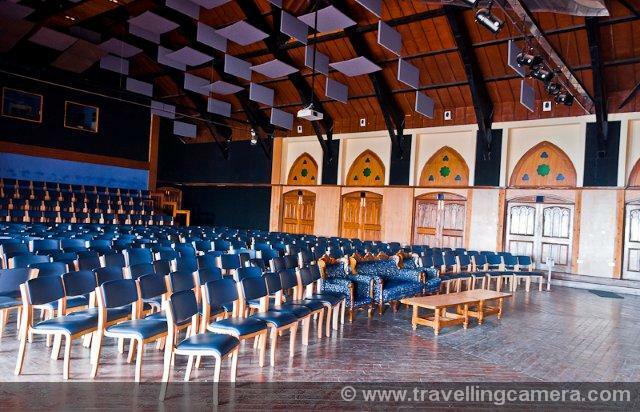 Recently, when I was watching Dylan Moran’s comedy show at the Journal Tyne Theatre in Newcastle-Upon-Tyne, UK, the splendour of the theatre made me realize the full extent of the task that must have lain before the Government of Himachal Pradesh when they first set out to restore the Gaiety Theatre. It must have required a lot of perseverance and dedication to go through with it. Today when you walk in the corridors and the halls, it is very easy to find yourself stepping into a bygone era where spectres of Victorian women in their corsets and gowns stroll around with their hands around the arms of their men wearing black tail coats and hats, sipping expensive, old wines while discussing the latest developments in politics and literature. 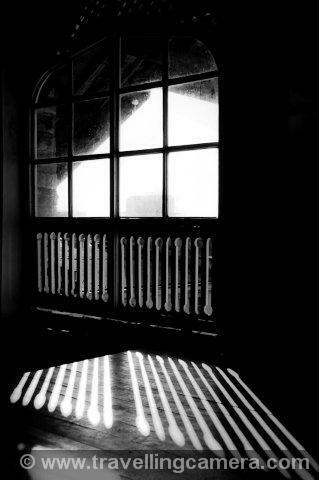 You blink and you are back in the carpeted, empty halls of today with British voices just fading away beyond the frequencies receptive to human ears. Such is the thoroughness of the restoration that I can add without hesitation that the people who undertook and completed this task have every reason to be proud of their achievement. 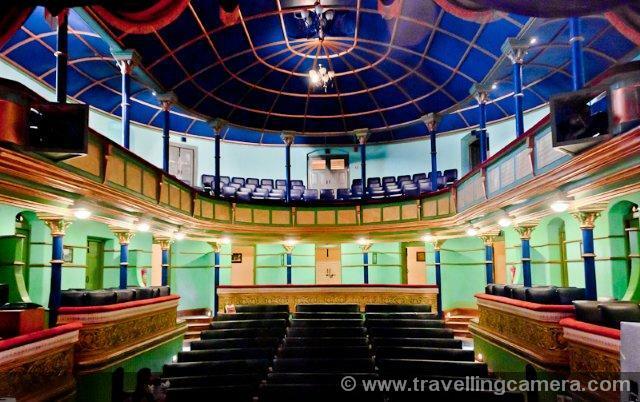 The Theatre has again started hosting events and their full calendar is available on their website http://www.gaiety.in/. 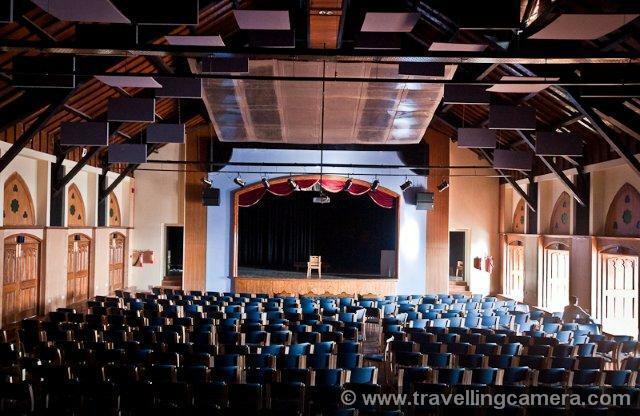 You can already see plays, festivals, concerts and exhibitions lined up in the various halls and galleries of the theatre. 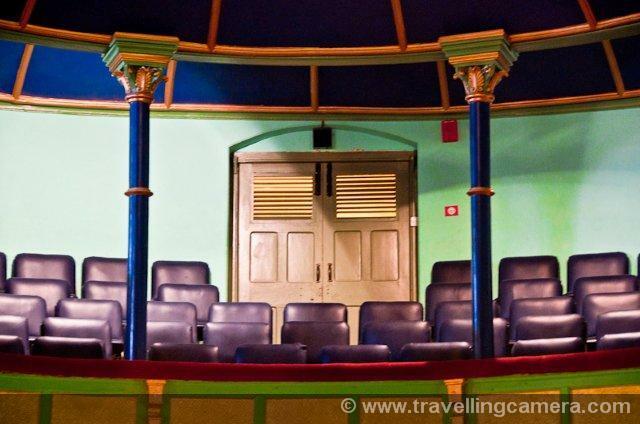 Their extensive image gallery gives one a fair idea about the Gaiety Theatre before and after the restoration. It also houses some priceless photographs of performances dating back to the late 19th century. The website alone is a proof that the Gaiety Dramatic Society, which is currently responsible for the administration of the Gaiety Complex, is taking its job very seriously. They deserve an active participation and encouragement from us as a pat on their backs for their contribution in providing artists and writers a venue to showcase their talents. For any country to progress and any society to prosper, cultural development is a must and should go hand in hand with industrial development. Culture gives a society its personality and character and is the soul of a nation. Art in any form be it paintings, poetry, stories, books or drama forces us to reflect upon our society and, as a result, take steps for improvement. One of the key strengths of Indian society right from ancient times has been the ability to change. It has never been easy but change has always had a few eager and open minds that were willing to lend their ears to its reasonings. That has helped us withstand years of plunder and foreign rule and still bounce back as soon as we had the first opportunity as a much stronger and mature society. And this is the reason why Indian society has come such a long way from where it was left, broken, in 1947. 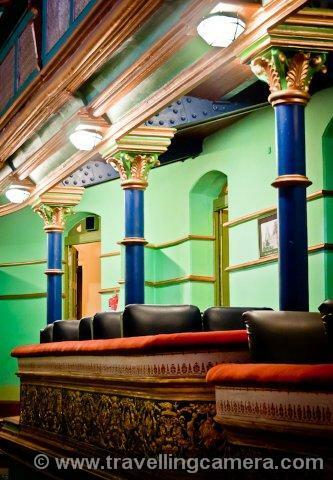 Today when a lot of people will see value in restoring an old theatre, a few will still argue that we have too many problems to solve before we can indulge in such luxuries. To them I would like to say that there will never be a time when we will not have problems. However, a healthy development in culture will always be a good move and will only help in making the country a better place to live in. A calculated and positive step in this direction can never come too early.